Why is naive Bayes classification called naive? Briefly outline the major ideas of naive Bayes classification. 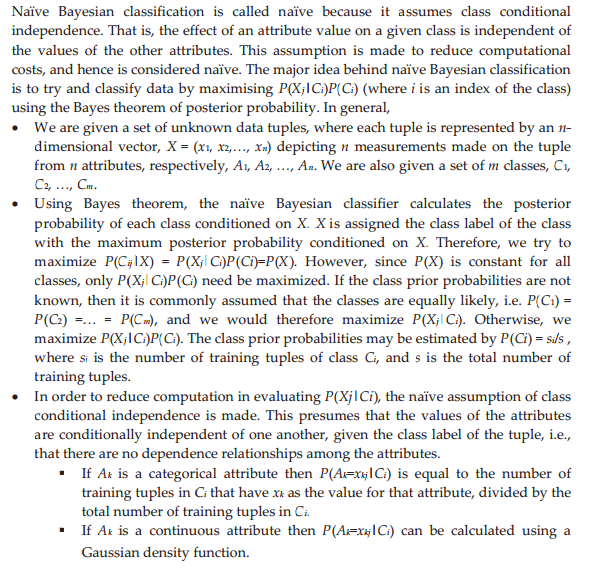 Question: Why is naive Bayes classification called naive? Briefly outline the major ideas of naive Bayes classification.